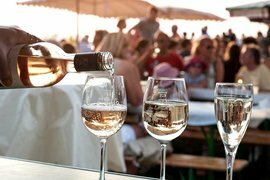 Wine and culinary delights are unmittently linked to the joie de vivre on the Rhine and the character of the city of Mainz. 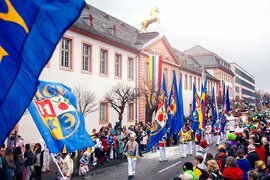 Every taste and every age group will find what they are looking for in the wide range of cultural activities on offer. 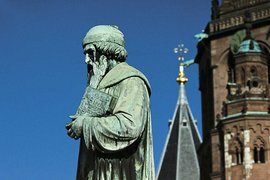 The 2,000-year-old history is formative for today's Mainz - and can be experienced everywhere in the city. 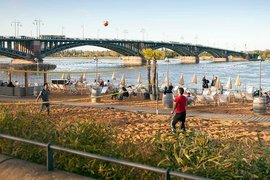 Sports and leisure time as well as numerous excursion possibilities are waiting to be discovered in Mainz and the region. 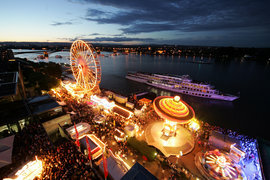 People in Mainz enjoy celebrating and laughing. Here is an overview of the biggest and most beautiful events. 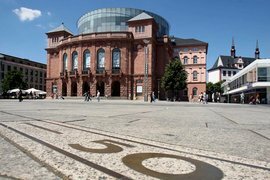 Mainz compact: Here you will find 11 highlights at a glance - the best of the best in and around Mainz!